The deadline for applications to join stage one of the 2017-2018 Institute of Masters of Wine programme has passed for another year. 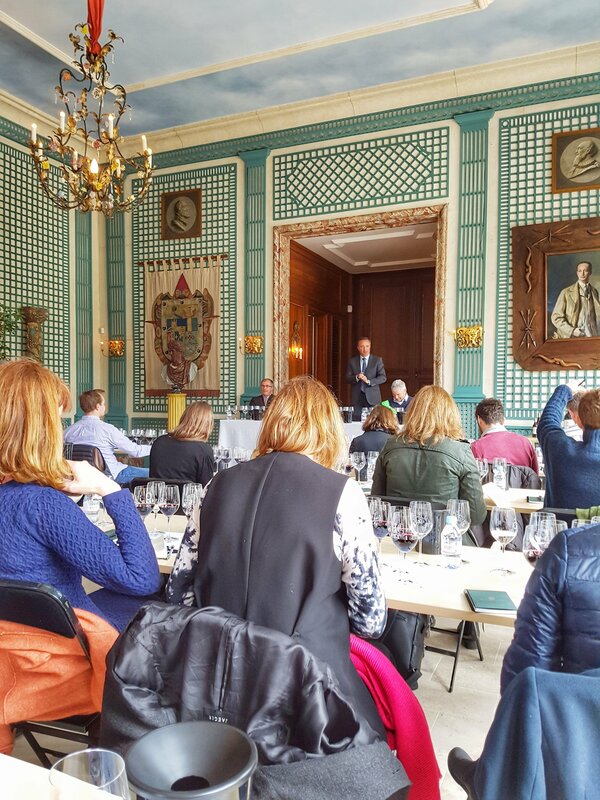 The next opportunity to apply for the worlds most demanding wine exam will be in June 2018. Over the past few years a growing number of our Wine Academy Italia WSET students have expressed an interest in the programme. As a current student at the Institute my first piece of advice would be, gain the WSET Level 4 Diploma. Without it you will find this fiendishly difficult test almost impossible. Your theory knowledge and tasting ability need to be in a good place going into this course. There is a steep learning curve and if you struggle with blind tasting in particular this could be one qualification too far. The workload on the programme is legendary and increases as you move through the three stages. As the application form states, this must be the right time for you to apply. Twenty hours of self study each week is often cited as a minimum commitment aside from additional tastings, study groups, course days and the residential seminar. It is a challenging and sometimes humbling environment but also hugely stimulating at the same time. The learning opportunities that the programme provides are unparalleled and you will certainly meet many new friends through the shared experience. The amount of time that existing MW’s put aside to help us students is also extraordinary, especially that of my ever patient mentor. During the past year I have taken dozens of flights, tasted thousands of wines, submitted numerous assignments and spent countless hours at my desk researching and trying to remember every facet of the wine world. I have been elated and dejected in equal measure but enjoyed every minute of it. Personally, stage one has been completed successfully and I head on to stage two knowing that there is an enormous amount of work ahead in order to be successful in the Masters of Wine exam. Whatever the final outcome, I know that the benefits of this challenge will serve me well in the future.